As I’ve mentioned before, I enjoy laziness. I usually shower at night, because I can go to bed with wet hair and it will be dry in the morning with no effort on my part. As I’ve also discussed, my hair is prone to frizziness…and frizziness + laziness = craziness. Fortunately, I’ve found a Method for solving this equation. I could write individual posts for most of the items in the Morrocco Method line of hair care products (and I just might), but their Blood of the Dragon Styling Gel has been a workhorse for me this summer and deserves its moment in the sun. My hair dries quickly in the arid heat of Southern California, so I’ve been massaging a dollop of the gel into my wet hair and allowing it to dry naturally during the day. The Light/Medium hold of this non-greasy gel helps to define curls, smooth split ends, and bring out shine. While there’s nothing unusual about how it works—most hair gels can get the job done—there IS something unusual (and swoon-worthy) about the ingredients and the method by which it’s made. Over the 50 years that Anthony Morrocco has been cutting and styling hair for celebrity clients, he’s learned that holistic care leads to beautiful hair. Dissatisfied with many so-called “natural” products on the market, he created his own pristine hair care line from pure plant botanicals and naturally-derived minerals. 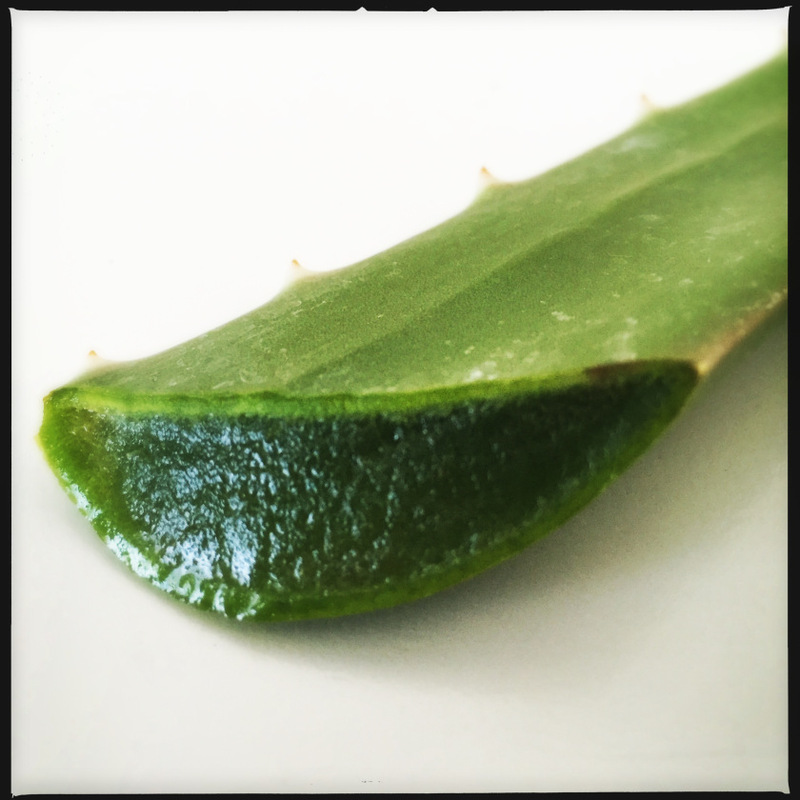 All MM products are synthetic-free, cruelty-free, gluten-free, sulfate-free, soy-free, Paleo, and raw. 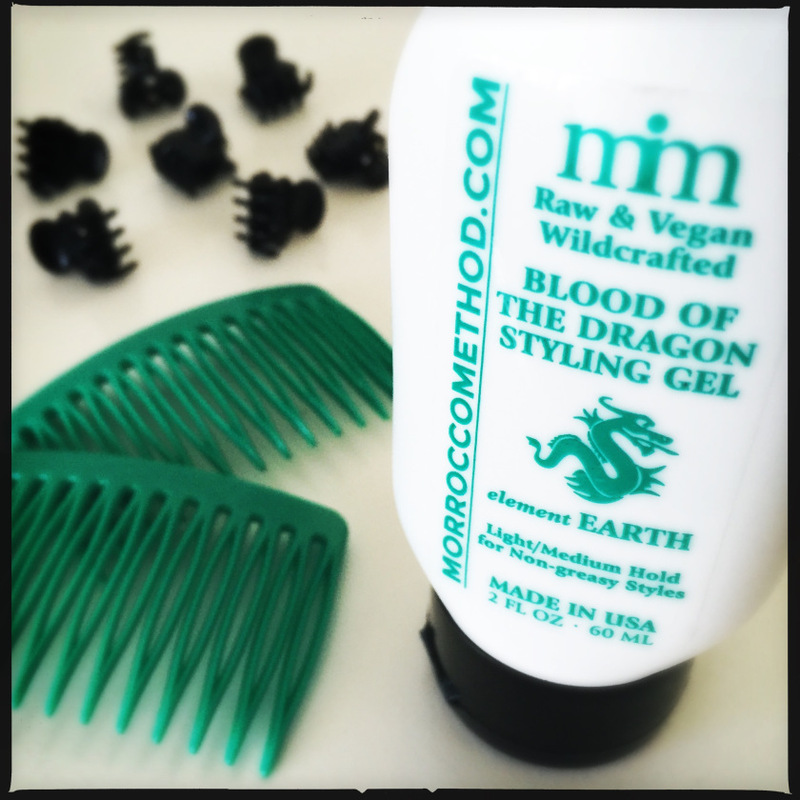 Blood of the Dragon Styling Gel is also wildcrafted and vegan (top that!). Made from a base of aloe vera and dragon’s blood powder, it has a neutral fragrance that won’t interfere with other scented products, washes out easily, and can be used with impunity, since it’s safe for you and the planet. Targaryens and wild hair-ians agree: Blood of the Dragon is the mother of natural styling gels. So if you have an insane mane like me, apply some Method to your madness and take a summer vacation from bad hair days.